Academics are very important at Alpha Sigma Tau. From our earliest days, Alpha Sigma Tau has been committed to what our Founders called “true scholarship.” In fact, a focus on education has been a staple of Alpha Sigma Tau’s history and Ritual for more than 119 years! 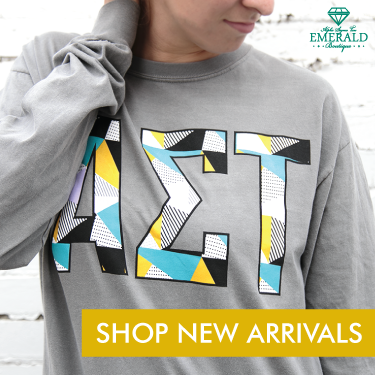 Invitations to join Alpha Sigma Tau are based in part on academic performance. Each potential new member must have a minimum 2.5 GPA before a chapter can consider her for membership – and some chapters have higher minimum GPA requirements. Nationally, our average GPA is just over 3.0. 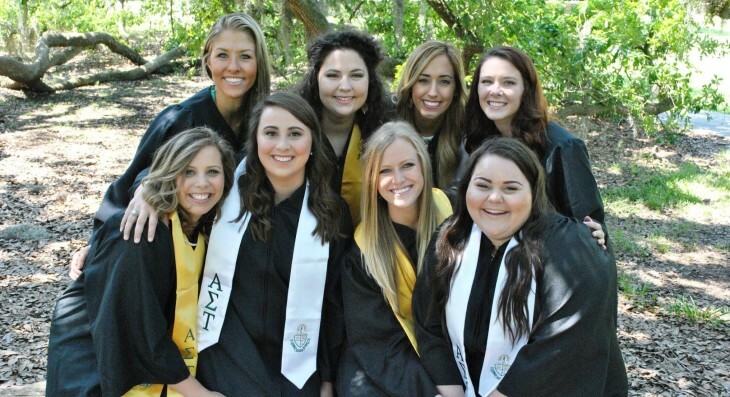 Alpha Sigma Tau believes that academic achievement and strong scholarship are not only a part of sorority life, but are directly tied to a strong Sisterhood experience for each individual member and her chapter. We honor the academic achievement of both chapters and individuals with National awards. Last year, the Alpha Sigma Tau National Foundation awarded more than 40 academic scholarships to both collegiate and alumnae members. The scholarships support members’ educational endeavors and help members achieve their academic goals. Please visit the Foundation section to learn more.